It happens to all of us. We run into someone at the grocery store, a school event, or the gym. They briefly mention a life change (aha! moving potential!) and we swear we will remember to follow up to see if we can be of service or help in any way during the transition. But we don’t. We rarely do follow up with our people because other things steal our attention and we forget. And then it happens. We drive by their house and we see the ‘Just Listed’ sign and another agent’s smiling face staring us down. 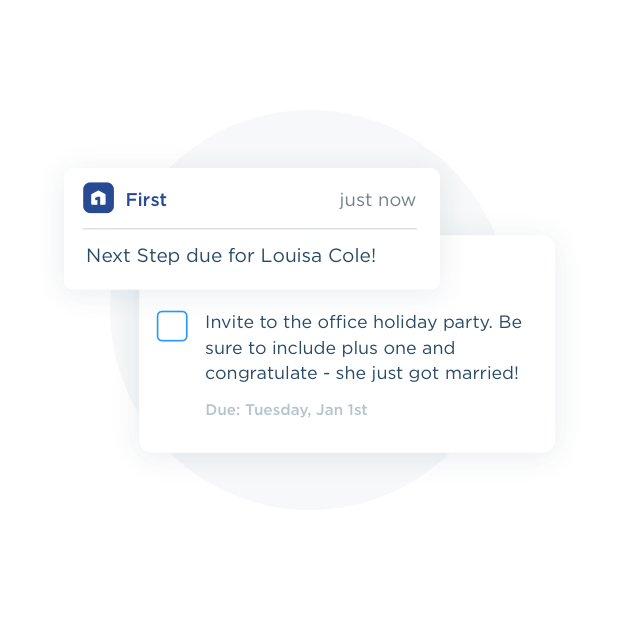 We’ve heard your pain of navigating clumsy CRMs that bind you to a desktop, and the plea for a simple solution that lets you set a reminder from your phone while you’re out and about. 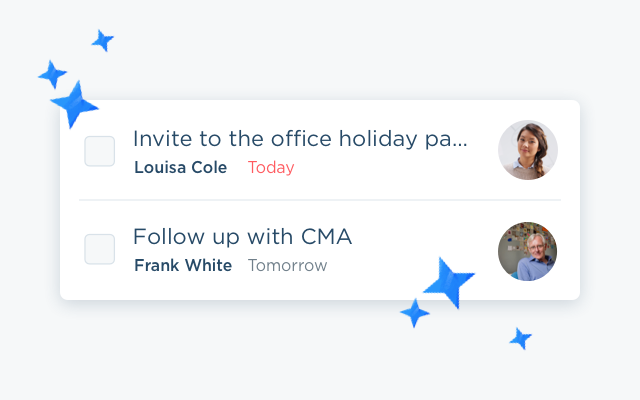 We’ve built a new feature called Next Steps that provides an easy way to manage your follow up tasks and remind you to connect with your contacts at just the right time. Since you’re juggling 40 balls at once, rest assured, we will take care of the remembering. 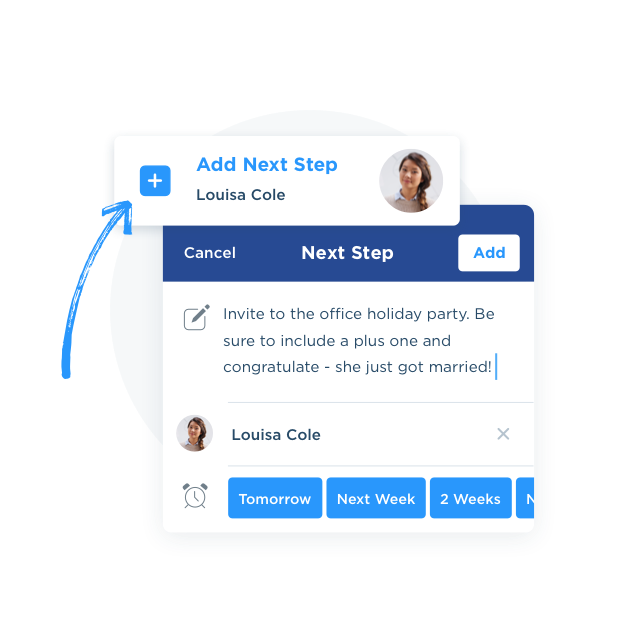 Concise Next Step List : Track all your Next Steps in one place to make your follow up and progress more efficient. 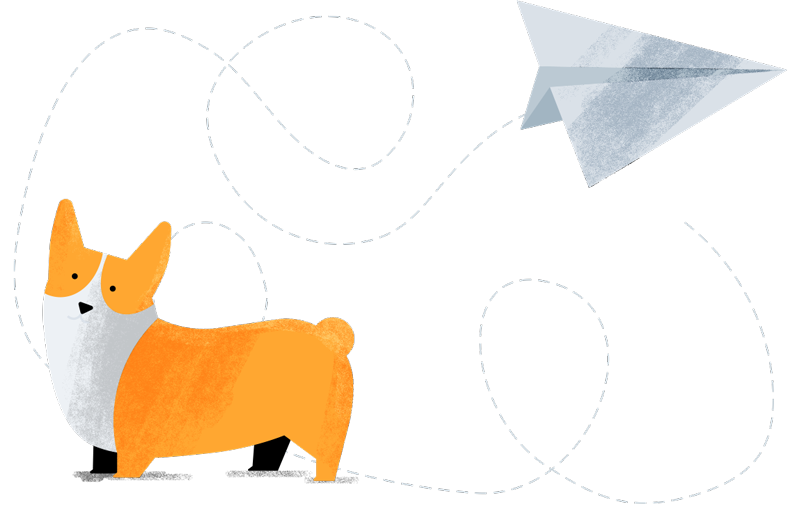 Automatic Reminders : Notifications will keep help you keep on top of what’s due and help you achieve your goals more quickly. Any time you think of something you should do for someone, quickly capture that. All it takes is a few words - “Grab coffee to check in on the remodel”, or “Call to tell her about the new condos going in on Apple Dr.” - and a due date, and you’ll log the reminder directly into First. Checking off completed Next Steps will give you a sense of accomplishment and move you one step closer to winning more business. 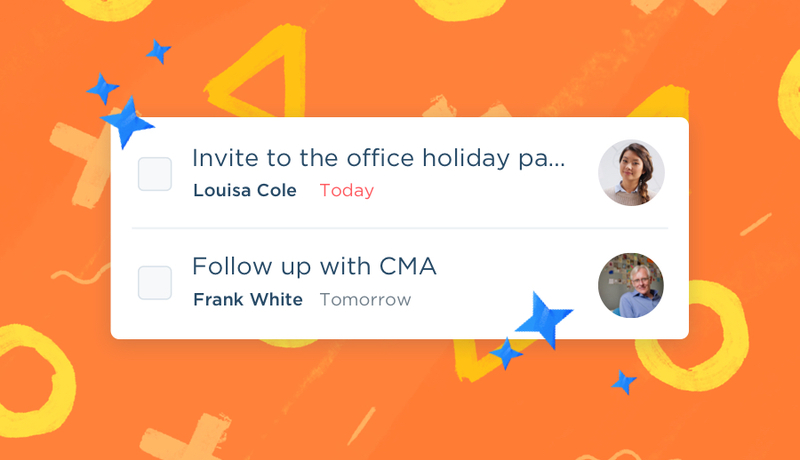 We’ll send you reminders so you can finally stay on top of your network follow up! 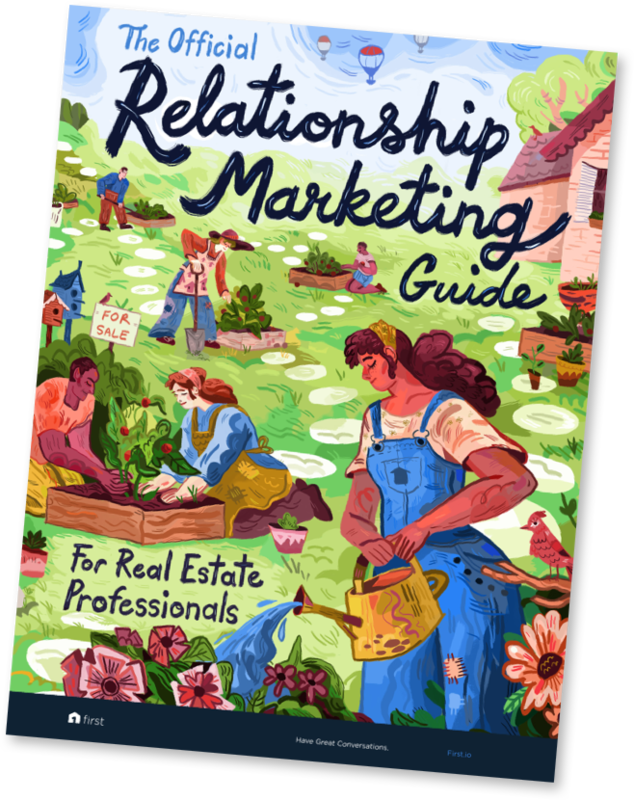 Now it's easier than ever to not only know who to connect with but when to follow up! Ready to stay on top of your network? Learn more.